A young woman bound to an unbreakable curse. An ancient monster yearning for a new bride. A village bent on upholding sacred tradition, and a man set on overturning fate. 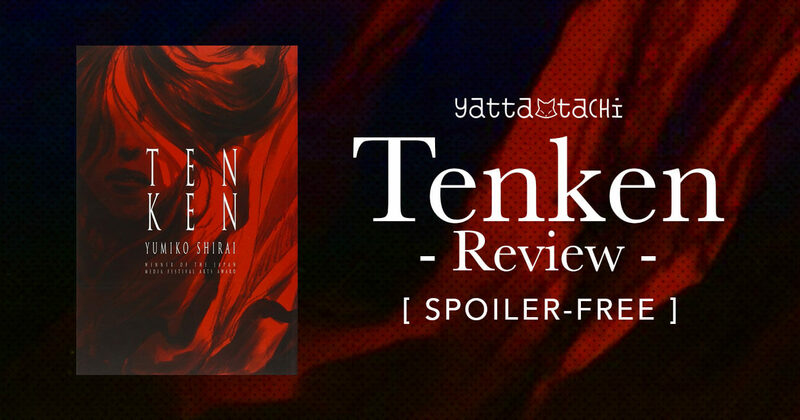 Such is the story of independent manga artist Yumiko Shirai’s "Tenken" - a thrilling tale of Japanese mythology in a dystopian setting.